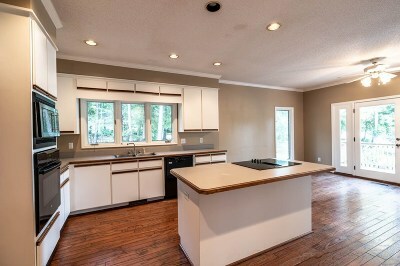 SEE Special Notes!! 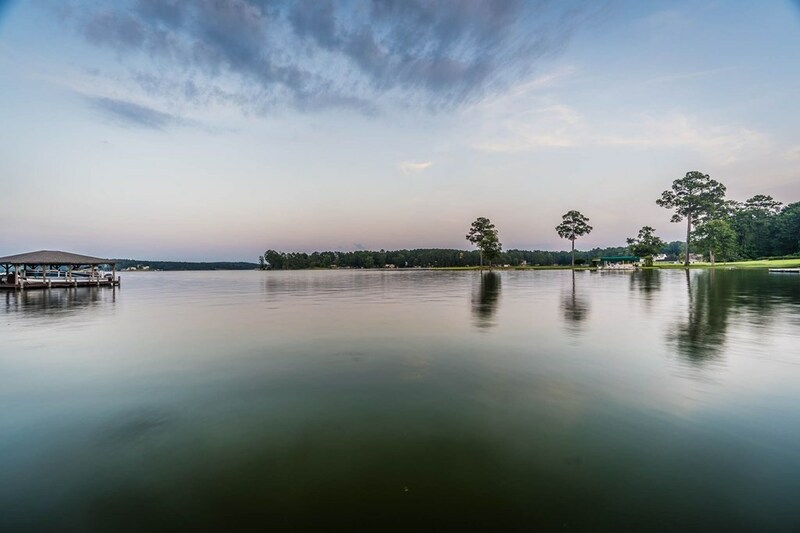 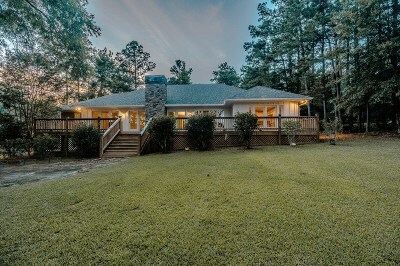 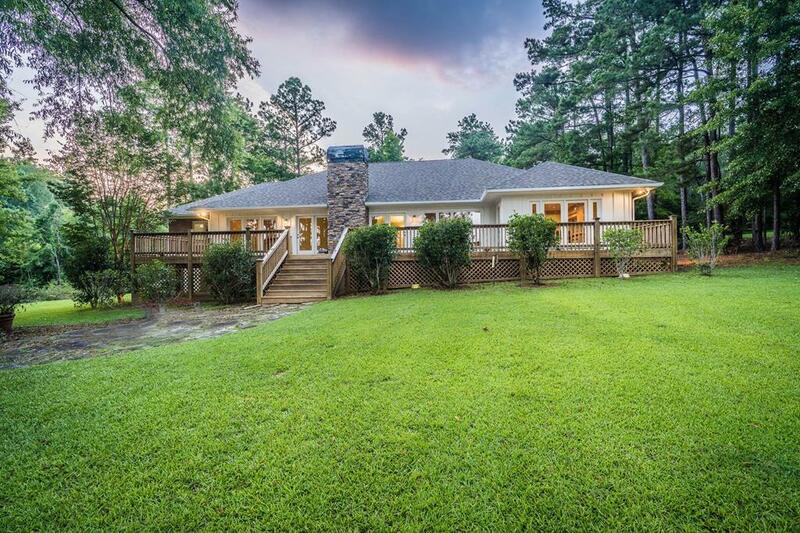 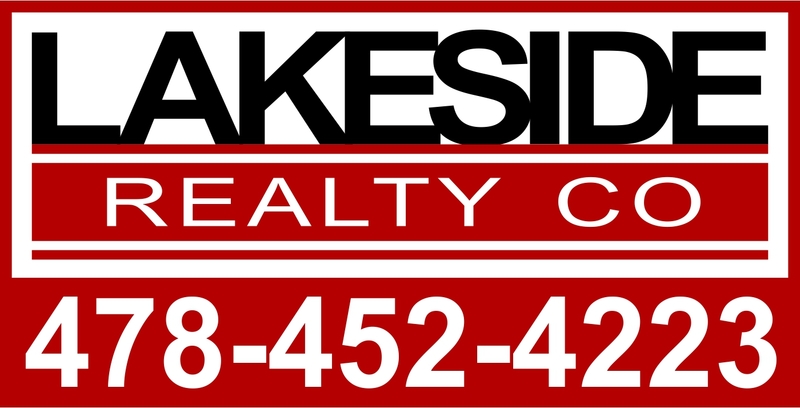 One of Baldwin County top Lake Sinclair neighborhood!!! 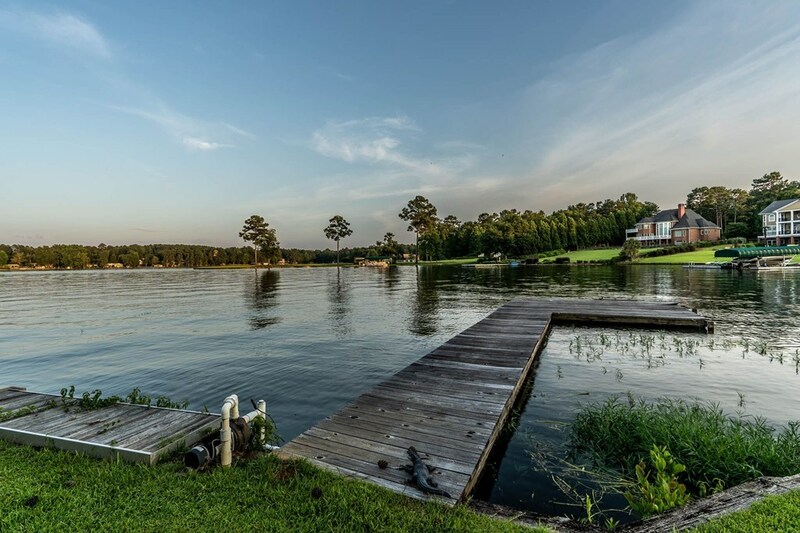 The private cove is surrounded by beautiful homes and is located in the great ski area of Nancy Branch. 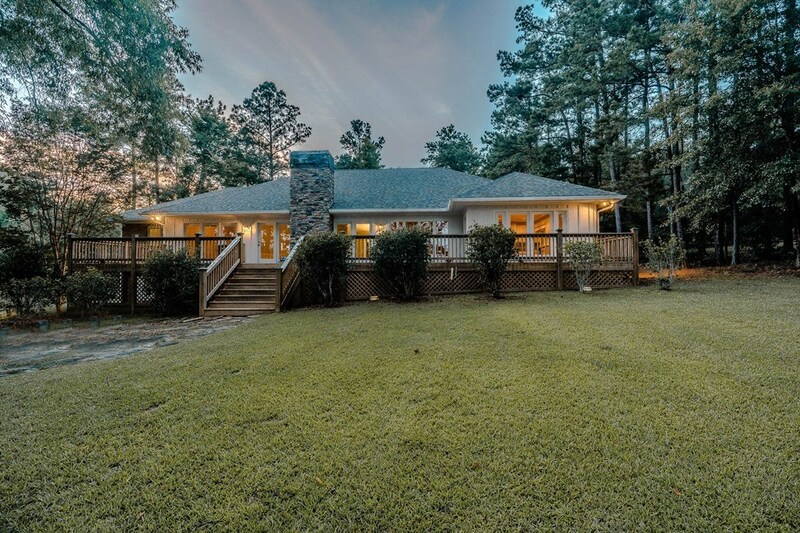 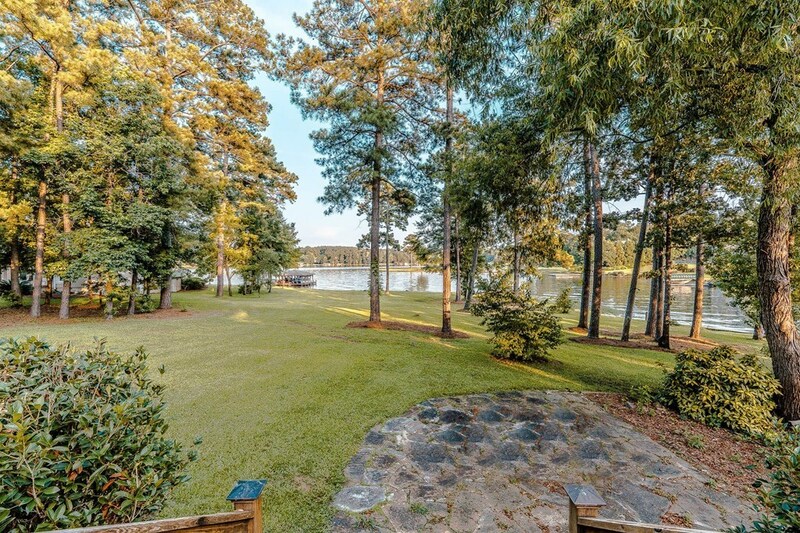 The lot offers a view of the main water channel of Lake Sinclair This 2432 square foot home offers 3 bedrooms and 2 1/2 baths. 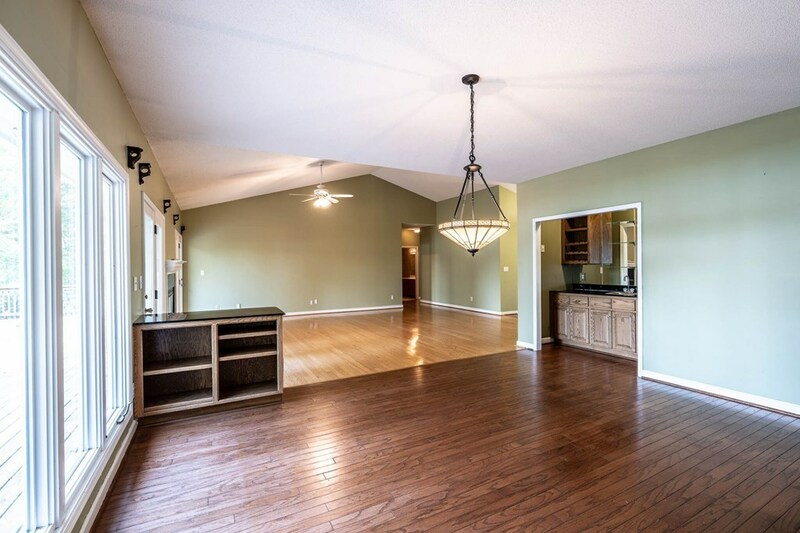 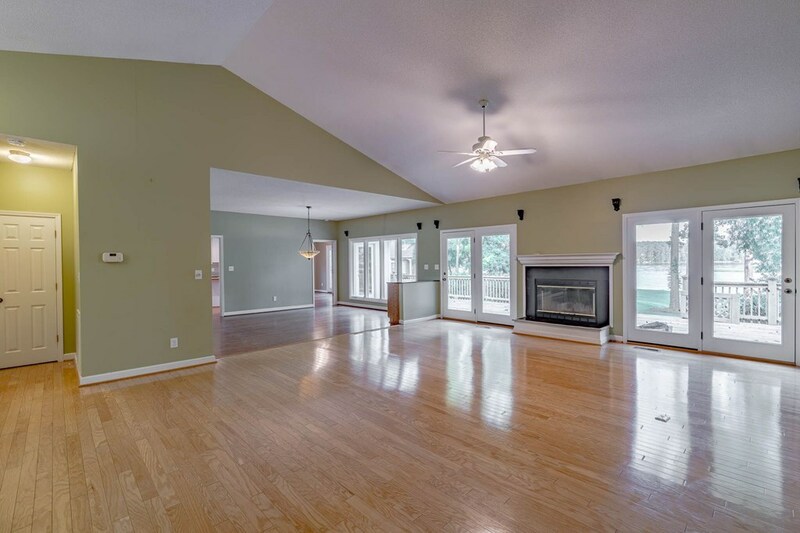 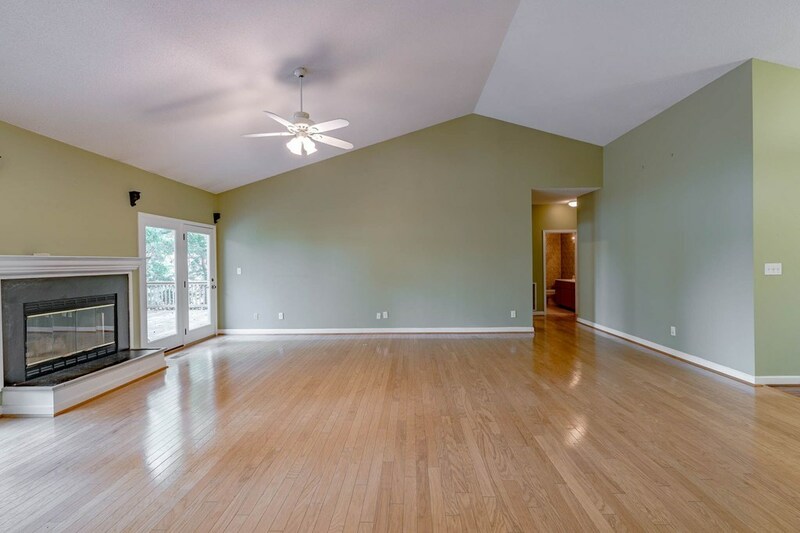 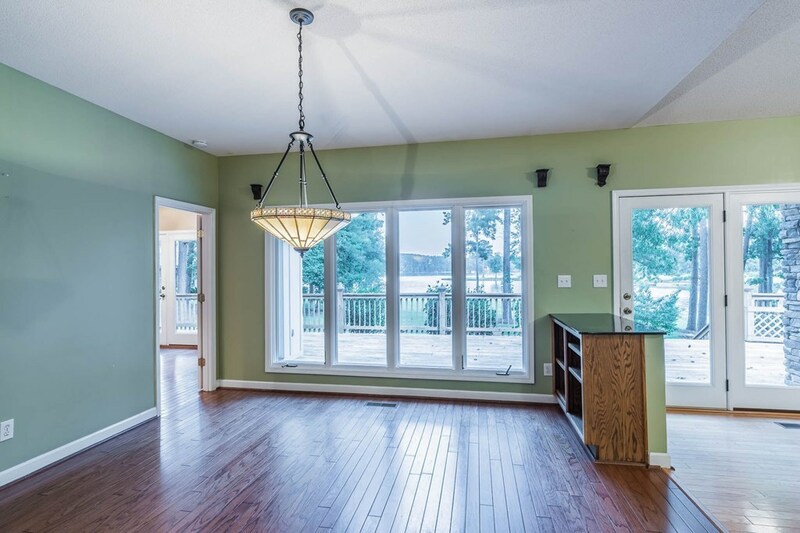 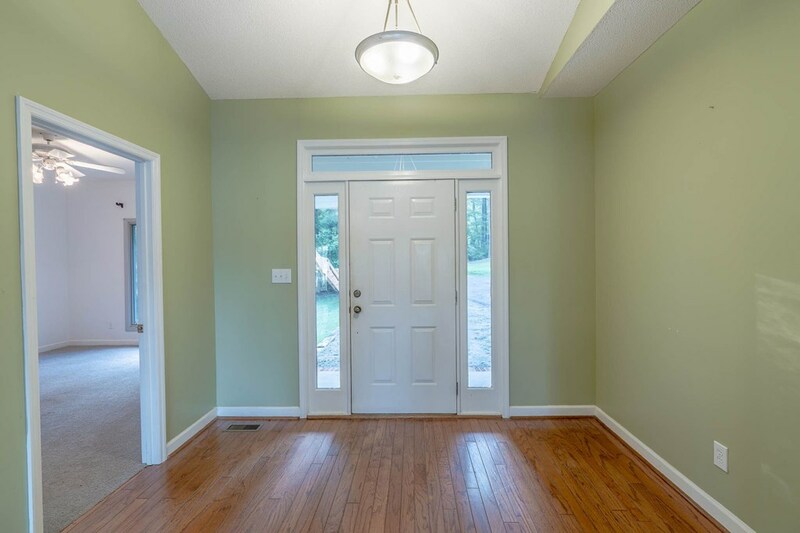 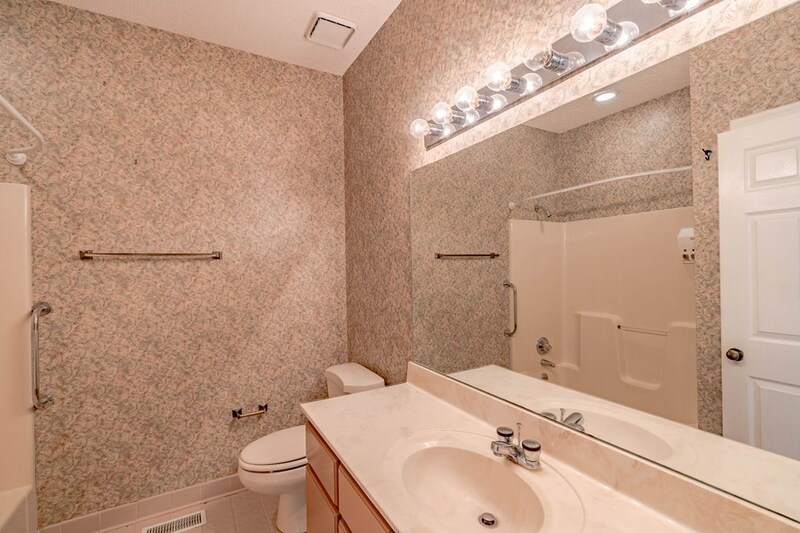 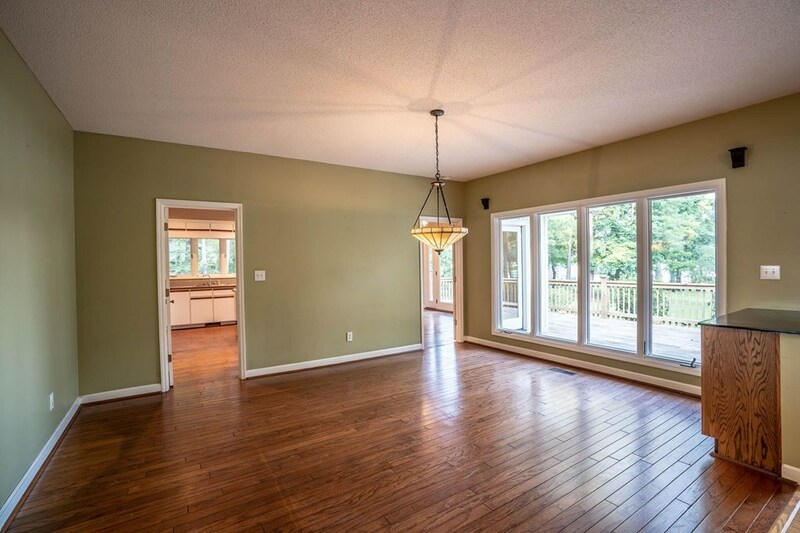 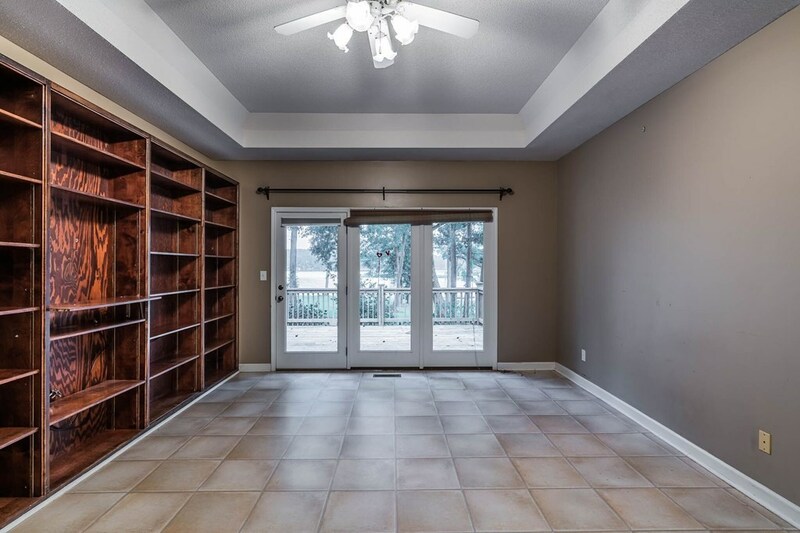 Open living area with the great lake view has a wet bar that is perfect for entertaining. 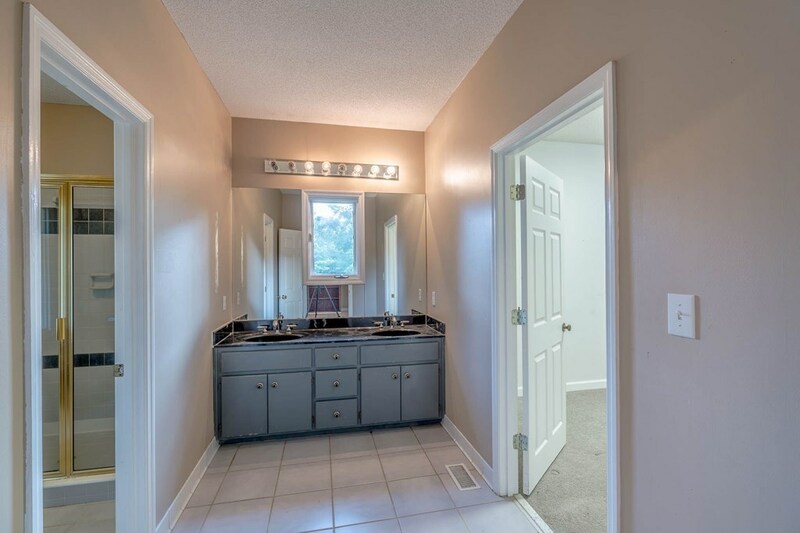 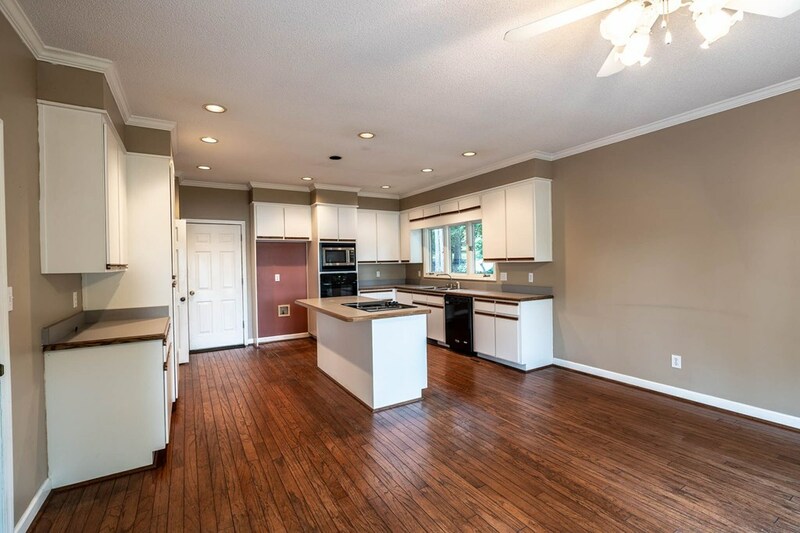 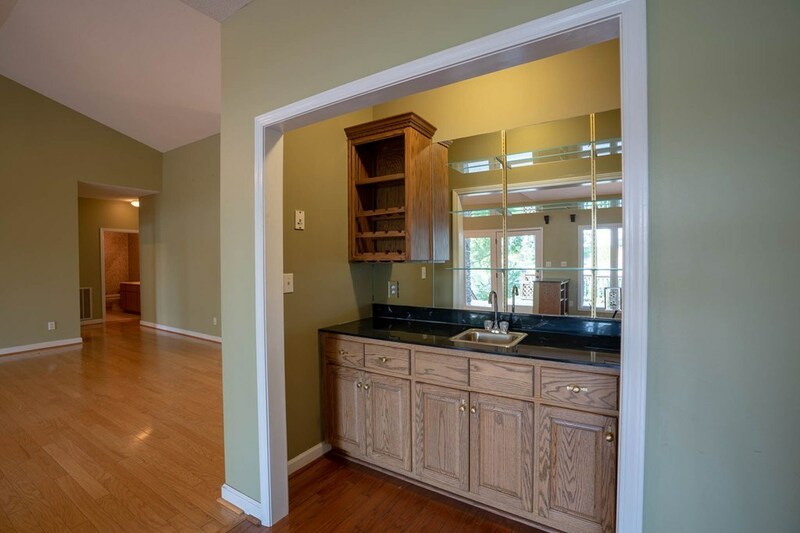 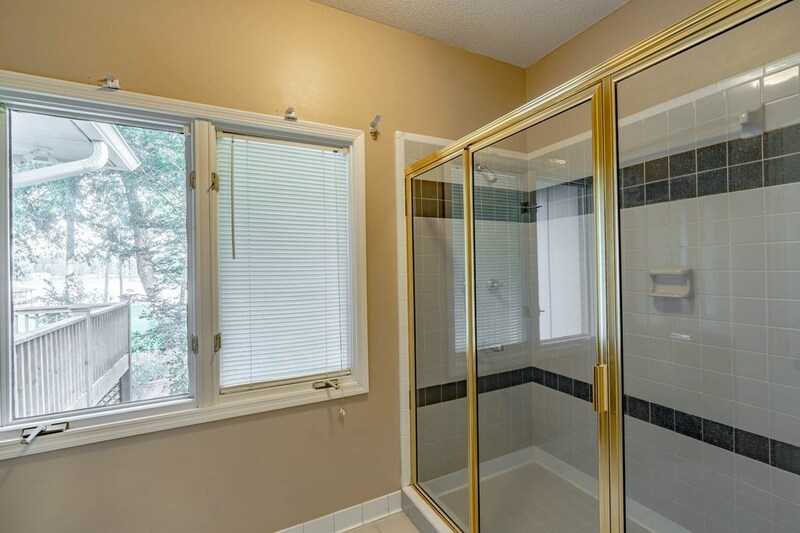 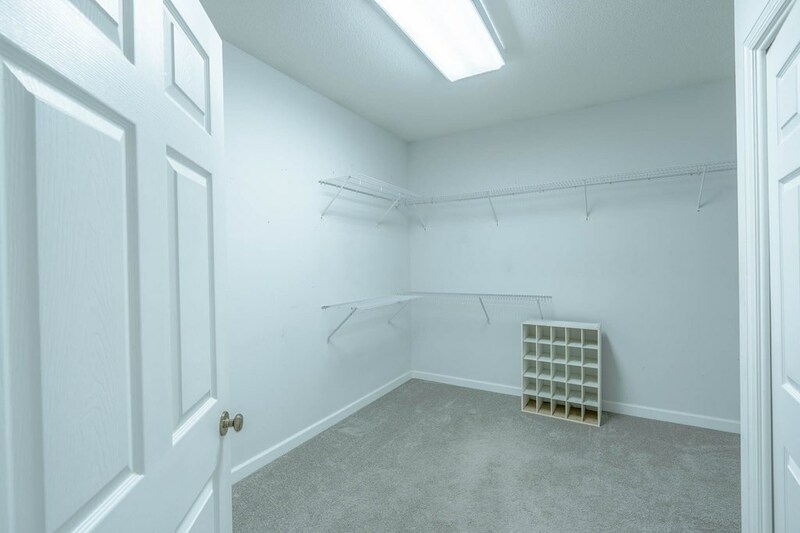 Spacious kitchen has lots of cabinet space and view of the lake. 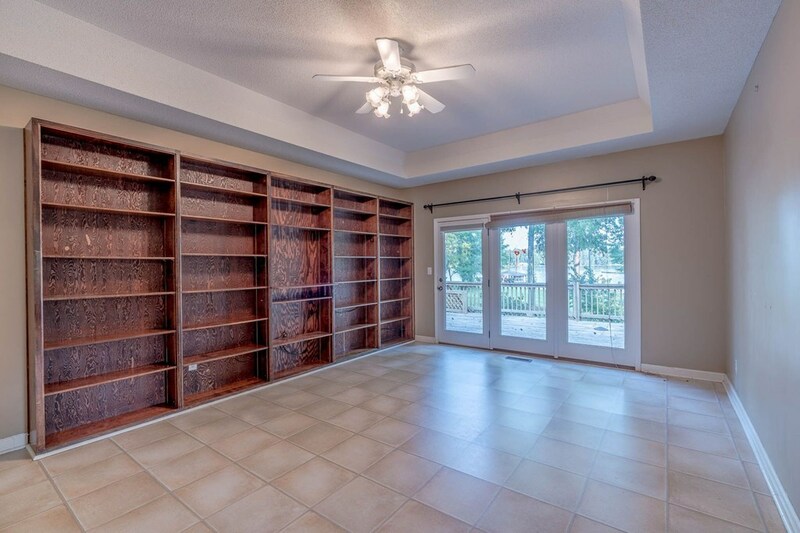 The large master has built in book case with lake views. 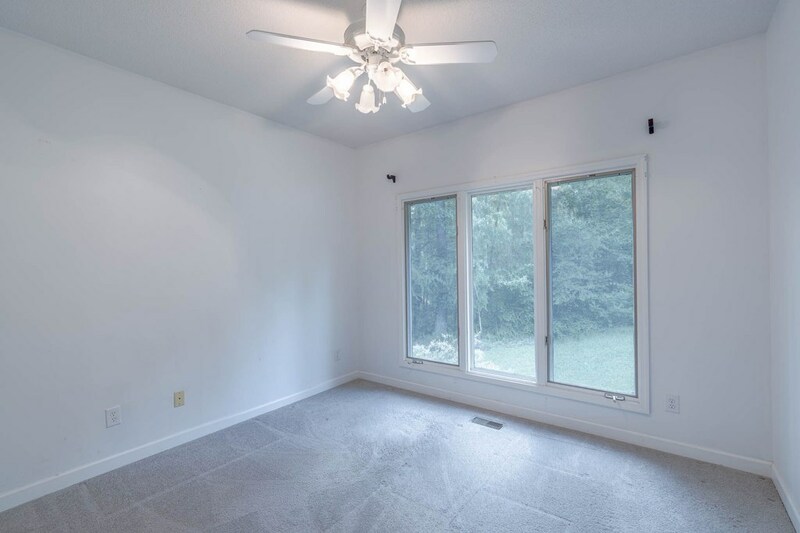 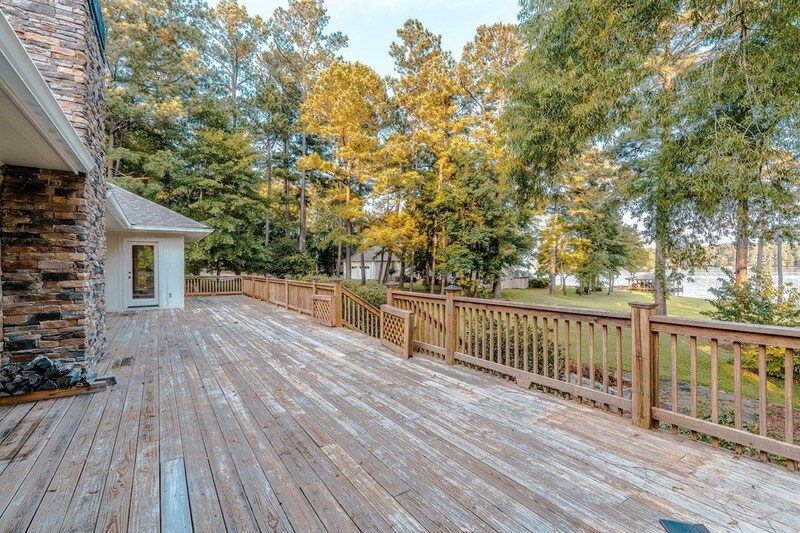 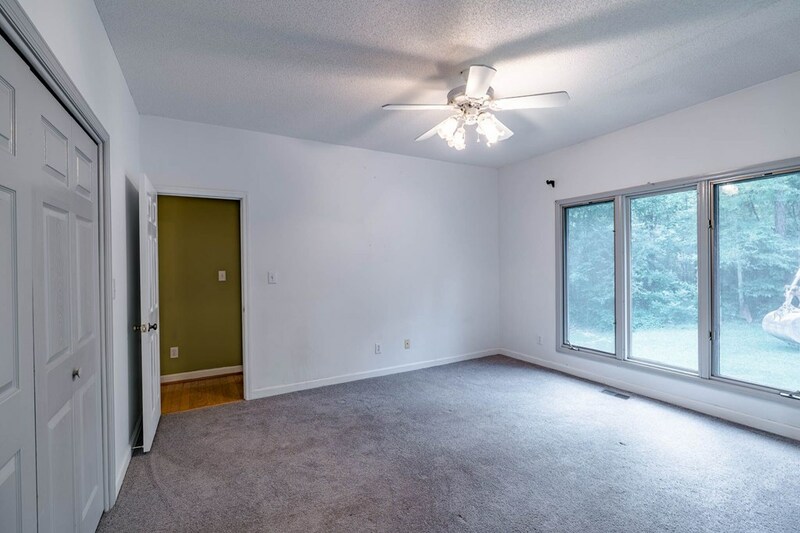 The back deck has tons of room for furniture, grills, and overlooks a beautiful shaded lot. 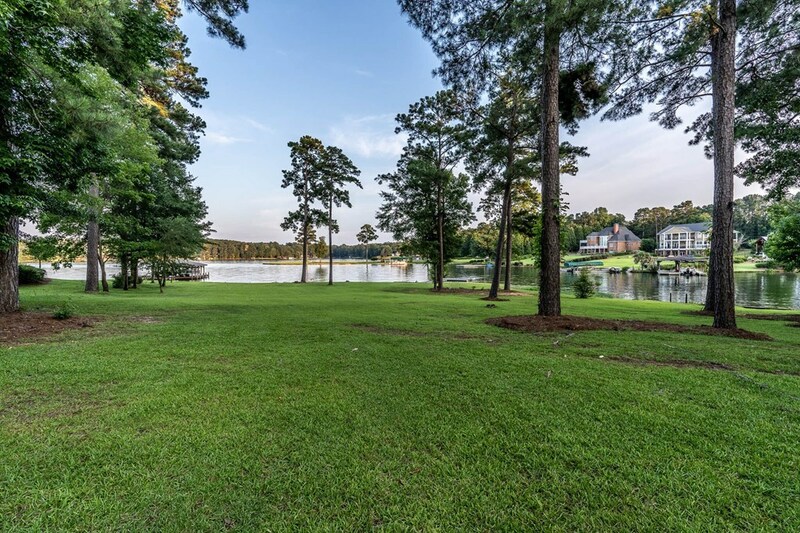 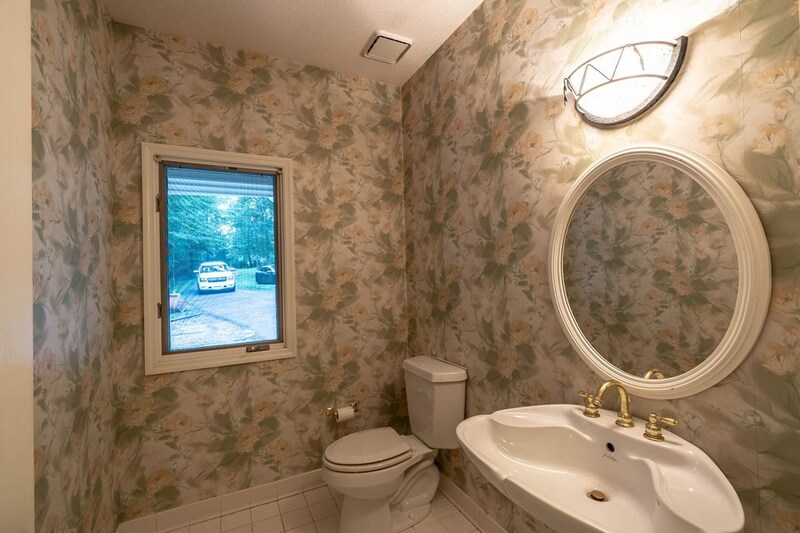 The private lot is 1.82 acres and the privacy is a rare find on the lake. This home has ton of character, lots of room, great neighborhood, and private shaded lot with great lake views.